Tomorrow is the big day! 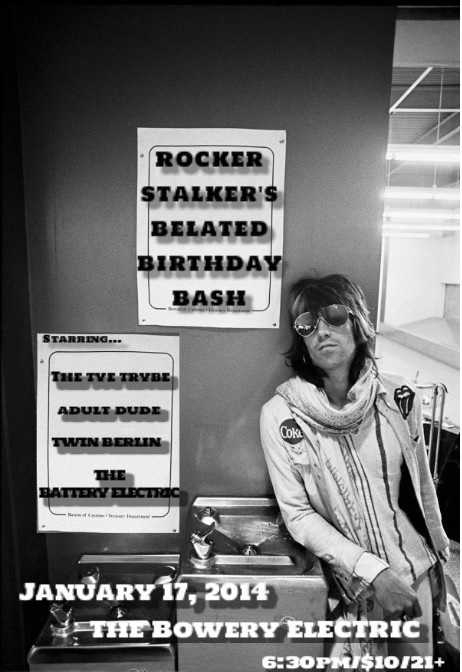 Come rock out with The Tye Trybe, Adult Dude, Twin Berlin, and The Battery Electric at The Bowery Electric. I’ll be donating proceeds to the Make Yourself Foundation! RSVP here and see you tomorrow!